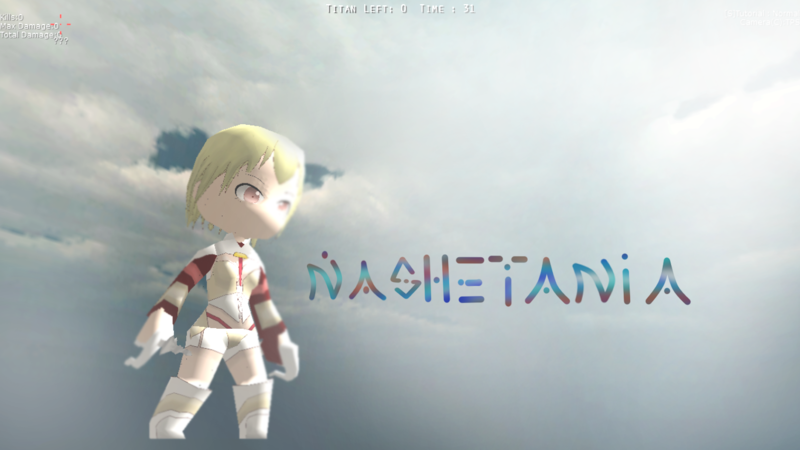 Attack on Titan Custom Skins View topic - Princess Nashetania ||| Rokka No Yuusha! 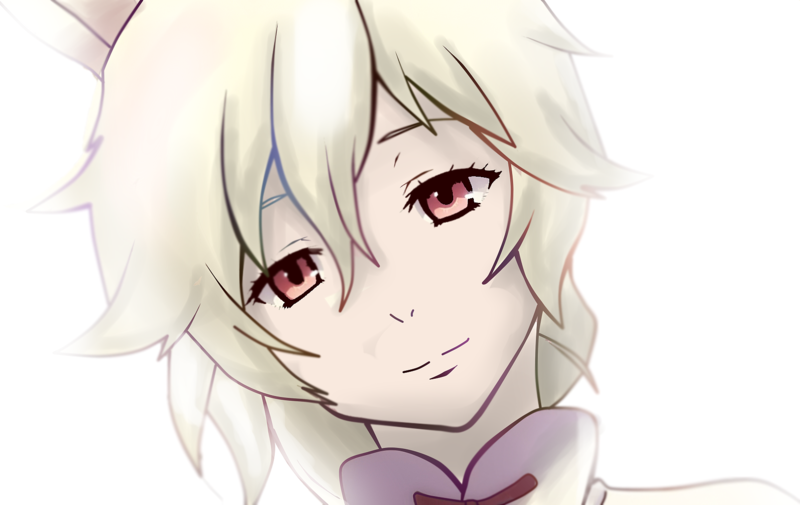 Princess Nashetania ||| Rokka No Yuusha! Post subject: Princess Nashetania ||| Rokka No Yuusha! I just love how wild and weird she is. Leave a thank if you use/like it~~! Post subject: Re: Princess Nashetania ||| Rokka No Yuusha!